eMaintain work to keep commercial buildings across the UK operational and safe and are trusted by some of the largest blue-chip organisations in the country including Santander, RBS, Job Centres, Royal Mail, Thomas Cook and the NHS to list a few. When things go wrong you need a reliable maintenance contractor with shared values and high standards, your dedicated eMaintain project co-ordinator will work with you to solve your problem as efficiently as possible. The eMaintain team of experience engineers, project managers and directors are on hand to assist you. Share your project issues and put our decades of experience to use for you. 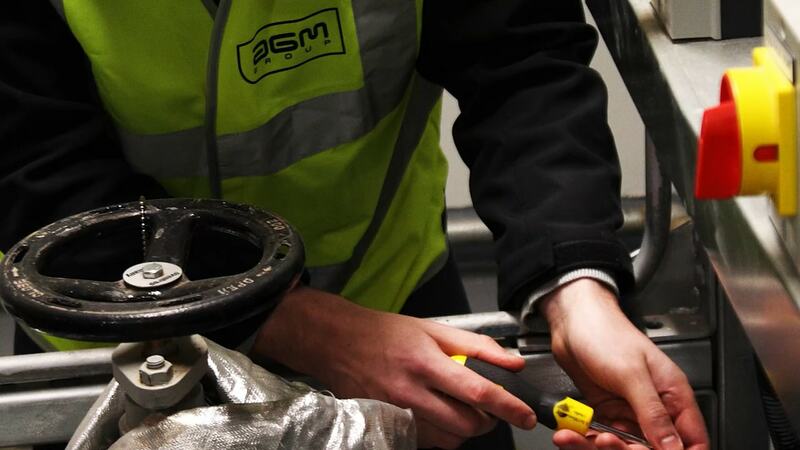 When unexpected maintenance issues occur eMaintain will support you 24/7 365 days of the year ensuring emergency issues are resolved as soon as possible and ppm plans are put in place to manage future issues. eMaintain and its parent company AGM Group have built up a long list of accreditations to enable us to work for the nationwide retailers and international building consultants. These include: Constructionline, ISO9001, ISO14001, ISO18001, Chas, Eurosafe, ContractorPlus, Britannia Safe Contractor. Restoring your property to the highest standard, quickly and efficiently ensuring minimal disruption to occupancy. Creating and maintaining external settings that enhance your business image. Works including fencing, grafiti removal groundworks. We work with you as a single united team to you highest level of service possible.